HEALTH OF YOUR CELLS – Profoundly Activate and Strengthen Your Cells So Your Body Heals Itself! 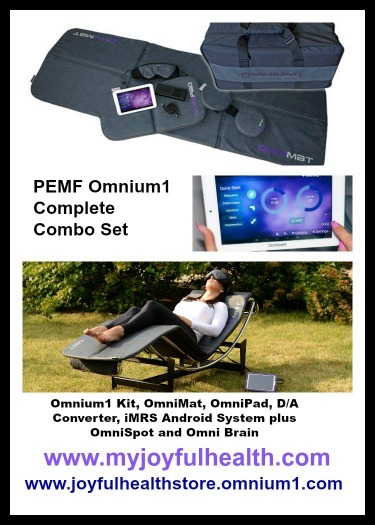 Join us for this Free Info-Session and Experience on the science of Pulsed Electro-Magnetic Field/Frequency (PEMF) Therapy ~ Experience the Swiss Bionic PEMF Omnium1 Full Body Mat! 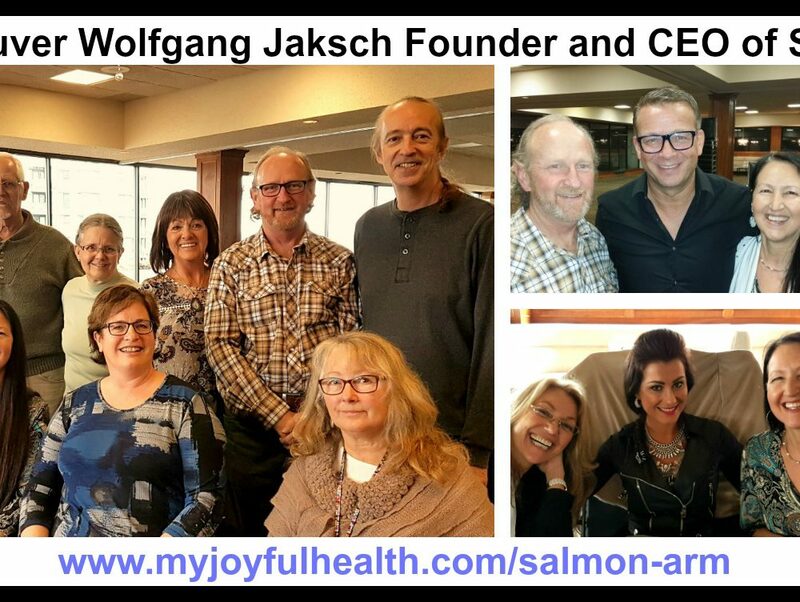 Hosted in Salmon Arm by Goldie Denise, Holistic Practitioner and Lifestyle Consultant with Swiss Bionic. PEMF Therapy accelerates the Self-Healing powers of the body by applying a Pulsating Electromagnetic Field that matches the Earth’s magnetic field. NOTE: An average fee for PEMF Therapy is $1 per minute, so an hour on the mat could cost you $60 somewhere else, so this is a wonderful opportunity!! EXPERIENCE THIS AMAZING TECHNOLOGY (a 12 or 24 minute session this night) for FREE! Save Money in March 2017!!! Swiss Bionic has a March Sale! If you have had the portable travel Omnium1 Swiss Bionic Mat on your wish list for a while, now is the time to buy it! LEARN MORE AND SUBSCRIBE TO MY NEWSLETTER BELOW. Contact Your Swiss Bionic Lifestyle Consultant today!